Lipoic acid is an antioxidant that is naturally produced in the body; hence, it is often called a metabolic antioxidant. First discovered in the 1930's, it was not until the 1950's that researchers began to take an interest in lipoic acid as a serious supplement. As a result of these studies, lipoic acid was labeled a 'universal' antioxidant. Why? Because it helps to recycle other important antioxidants such as, vitamin C and E, in the body. Remember, antioxidants are the good guys that assist the body from oxidizing too much and too quickly, due to over production of free radicals – a very common physiological phenomena that results from stress, metabolic wastes and physical exercise. As we know, too much free radical damage causes inflammation, heart disease and premature aging. The only way to halt this process is to ensure the body has plenty of bioavailable antioxidants to counteract the free radical damage. What is so special about Lipoic Acid? Unlike other antioxidants which are either fat soluble or water soluble, lipoic acid simultaneously acts as both a fat and a water-soluble antioxidant in the body. This allows it to be easily absorbed and transported across cell membranes. This unique quality of lipoic acid offers protection against free radicals both inside and outside the cell, whereas other antioxidants only provide protection outside the cells and not inside, where a lot of action takes place. In addition to being a powerful antioxidant, alpha lipoic acid helps the body use glucose; hence, it is useful in lowering blood sugar levels and in the management of diabetes. Diabetes Mellitus is a degenerative condition associated with abnormally high levels of sugar in the blood. Glucose (sugar) builds up in the bloodstream as a result of the body's inability to produce insulin (which regulates blood/sugar levels) or the inability of insulin in the body to control sugar levels. This is where lipoic acid is of benefit, as studies have shown that lipoic acid speeds the removal of glucose (sugar) from the blood in people with diabetes. Lipoic acid functions as a co-factor for a number of important enzymes responsible for the conversion of our food to energy, known as Adenosine tri-phosphate (ATP). ATP is required to provide energy for cellular function and is the energy source our muscles use for short bursts of power. Over the past few years, the pace of research into lipoic acid has increased dramatically. In 1995, Lester Packer, PhD, a professor of molecular biology at the University of California, Berkeley, published a lengthy review article on alpha-lipoic acid in Free Radical Biology & Medicine (1995;19:227-50). In April 1996, he presented a short review of it in the same journal (FRBM;20:625-6). According to Professor Packer, lipoic acid "could have far-reaching consequences in the search for prevention and therapy of chronic degenerative conditions". Several studies suggest that treatment with lipoic acid may help reduce pain, burning, itching, tingling, and numbness in people who have nerve damage (called peripheral neuropathy) caused by diabetes. Lipoic acid has been used for years for this purpose in Europe. The fact that lipoic acid has a beneficial impact on diabetic neuropathy is also supported by other leading doctors in this field such as Dr. Ira D. Goldfine, director, Division of Diabetes & Endocrine Research, Mount Zion Medical Center, University of California San Francisco. However, the current oral formulations of lipoic acid are not of therapeutic value, and typically remain in the blood only a very short time, requiring either multiple daily doses or intravenous infusions. While more clinical studies are needed with controlled-release oral formulations of alpha-lipoic acid, it is already evident that such preparations should be very helpful for diabetics suffering from neuropathy. For well over 30 years physicians in Germany have been clinically treating diabetics with lipoic acid and in Germany to date, alpha-lipoic acid is an approved medical treatment for peripheral neuropathy, a common complication of diabetes. This is due to the fact that lipoic acid speeds the removal of glucose from the bloodstream, at least partly by enhancing insulin function, and it reduces insulin resistance, an underpinning of many cases of coronary heart disease and obesity. However, we need to note that the therapeutic dose for lipoic acid is 600 mg/day. In the United States, it is sold as a dietary supplement, usually as 50 mg tablets. In Australia it is usually 100mg as either S-Alpha Lipoic Acid, a synthetic, or R-S Alpha Lipoic Acid, a mixture of real and synthetic. Definitely not the therapeutic dose needed to provide the results that the German physicians are accustomed to working with. How to get the best sources? Even though our bodies are capable of manufacturing lipoic acid, we still need to get additional supply from our diet or from supplements. 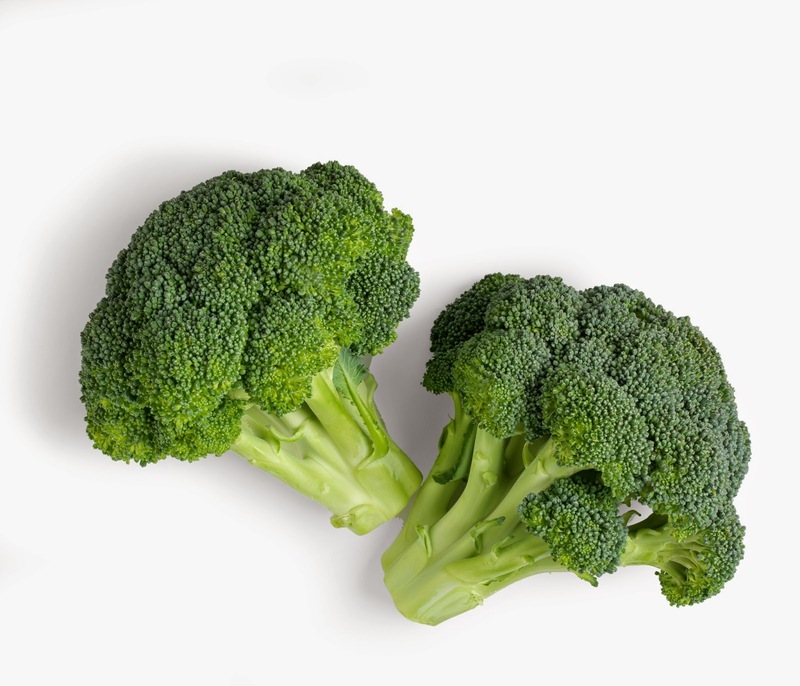 In nature, the richest food source of alpha-lipoic acid is red meat, other sources include, spinach, broccoli, yeast (particularly Brewer's yeast), and certain organ meats (such as kidney and heart). ALA appears capable of chelating certain metals. In vitro and animal studies suggest ALA might be a useful component in the therapy of heavy metal toxicity, particularly toxicity involving cadmium, lead, copper, or mercury. In animal-based studies, Alpha lipoic acid has been shown to provide protection against arsenic poisoning and to safeguard the liver against the effects of cadmium exposure. Other study demonstrated that ALA helped protect the delicate nervous system against the deleterious effects of mercury poisoning. A study on mercury intoxication revealed an injection of 10 mg/kg/day Alpha-lipoic acid in rats inoculated with 1 mg/kg/day mercuric chloride prevented damage to nerve tissue caused by lipid peroxidation. In one study an intraperitoneal injection of 25 mg/kg Alpha-lipoic acid given to rats for 7 days was able to significantly alter the oxidative stress induced by lead toxicity. Recommended oral therapeutic dosages of ALA range from 600 mg-1800 mg daily. Since taking Alpha-lipoic acid with a meal decreases its bioavailability, it is usually recommended that ALA be taken on an empty stomach.